For Voice and Piano. 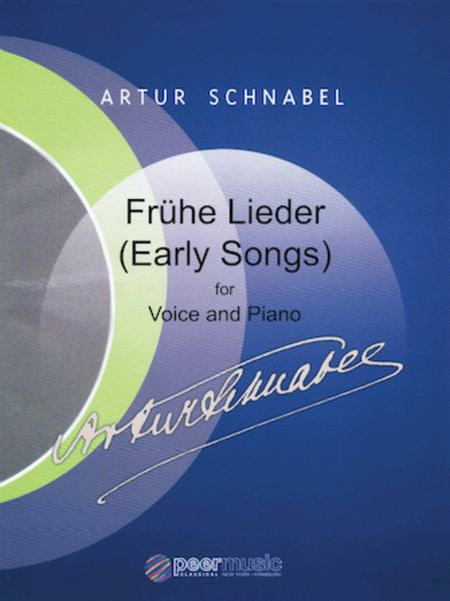 Composed by Artur Schnabel. Peermusic Classical. Classical. Softcover. 50 pages. Peermusic #62255-213. Published by Peermusic (HL.229194).